Jaguar Land Rover is inspiring young engineering talent at an early age with the Jaguar Primary School Challenge. 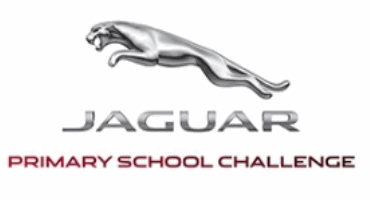 Following various regional finals across the nation, the best young minds will compete in the Jaguar Primary School Challenge UK National Finals. “Sir, do you want any help from Paul? He’s great with IT.” “I’m fine,” I say, fighting the urge to defend my computer skills to my class. “Just call IT, sir.” I’ve been speaking to IT regularly for weeks. I called them 10 minutes ago because I couldn’t log on to my computer. I was told to “just wait”. 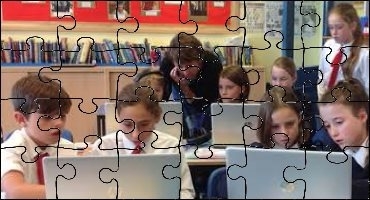 The Secret Teacher writes in The Guardian. 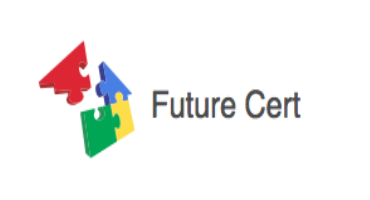 London, 31st October 2017: A dramatic overhaul of IT education and better employer investment in training are vital if the UK’s chronic IT skills shortage is to be addressed, according to the UK and Ireland’s Linux Professional Institute (LPI) certification providers Future Cert.